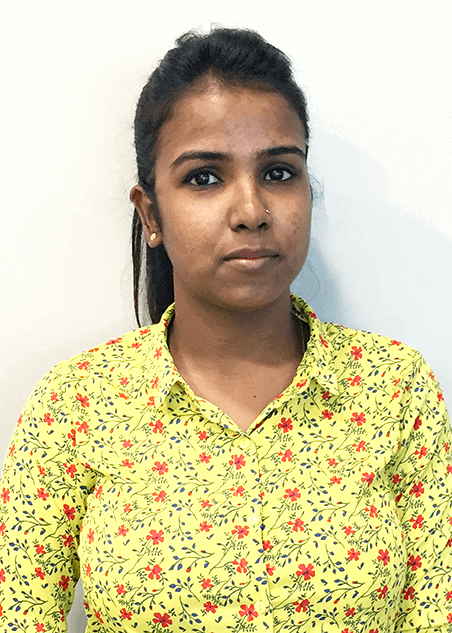 Vineeta joins us in the Inside Sales team with 7 years of work experience. Her forte lies in rational & quick thinking and good communication skills She is a woman of high ambitions coupled with grit & determination to achieve what she want from my life. Born & brought up in Mumbai, she completed her graduation and MBA from Welingkar’s. She enjoys watching movies & listening to her favourite songs, at times, on repeat mode. Partying hard helps her to cope with the pressures of life burdens.